I always struggle to find the perfect pair of winter boots, I always tend to go for black leather! I can never seem to find the perfect toe shape with the perfect heel. After hours of scrolling the internet I finally found the winners. They are amongst this list of beauties, but you’ll have to follow me on Instagram to find out which, as they haven’t arrived yet (@charliekeoghblogger.) I plan to wear mine with skinny jeans and an oversized hoodie or leather jacket. 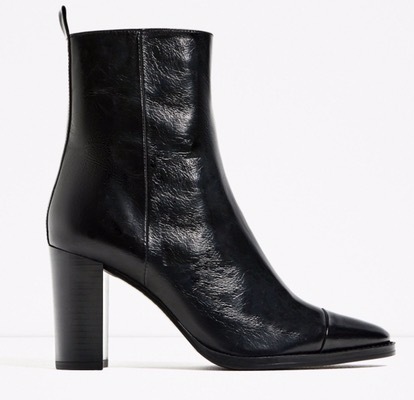 Isabel Marant Roxanne Boots, get them here. Zara Leather Ankle Boots, Zara do great leather heels and at a great price, buy them here. 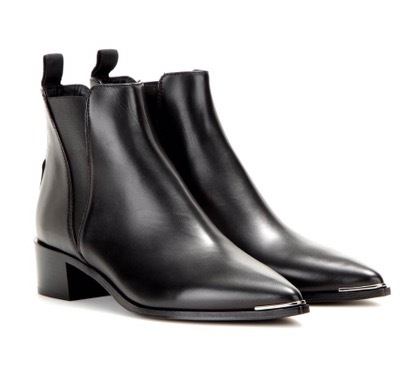 Acne Studios Jensen Ankle Boots, these are amazing, find them here. 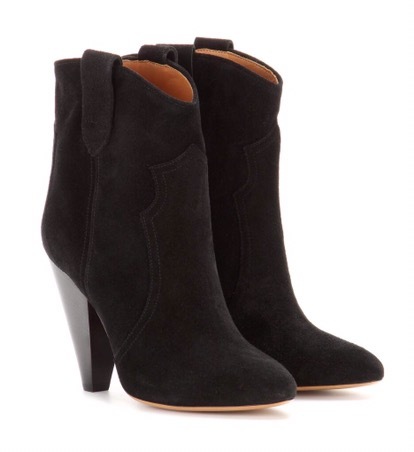 Dries Van Noten Suede Ankle Boots, get them from MyTheresa here. 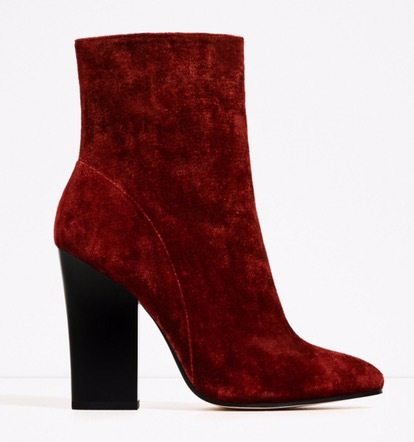 Zara Velvet Ankle Boots, not black but still gorgeous if you want a change up! Buy them here. 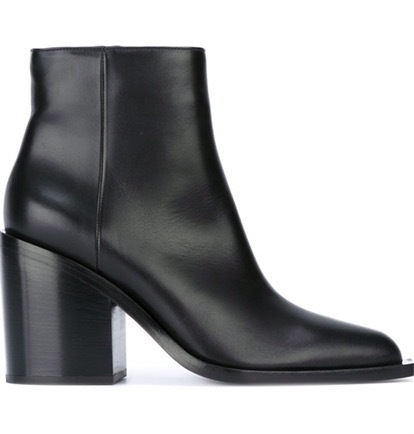 Marni Block Heel Ankle Boots here. Sizes are selling out quick. 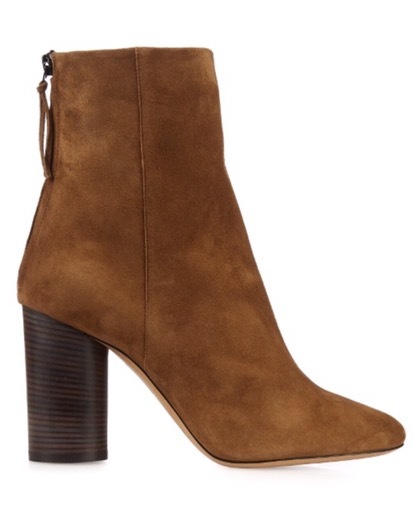 Isabel Marant Garett Suede Ankle Boots here. The perfect tan boot. Suede protector needed!! 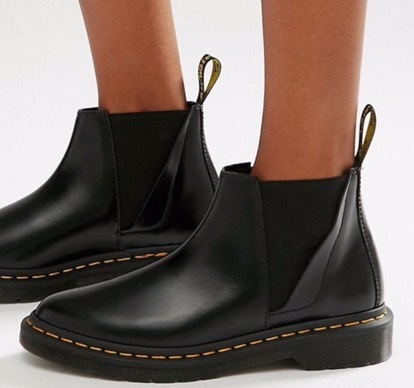 Dr Martens Chelsea Boots from Asos here. The classics, so cute with skinny jeans and pretty dresses for an edgy look. Proenza Schouler Stud Detail Ankle Boots, from MatchesFashion here. Love the details! 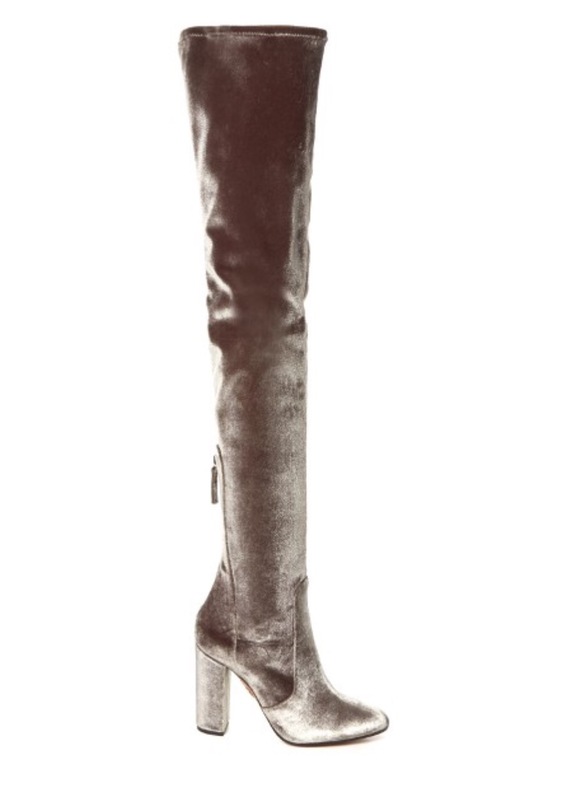 Aquazurra Velvet Over The Knee Boots here. Wear them with a maxi dress with thigh high slit-hot! 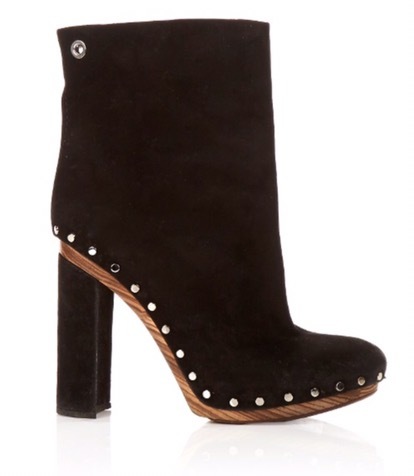 McQ Alexander McQueen Ankle Boots get them here. I love that these are slightly unusual. 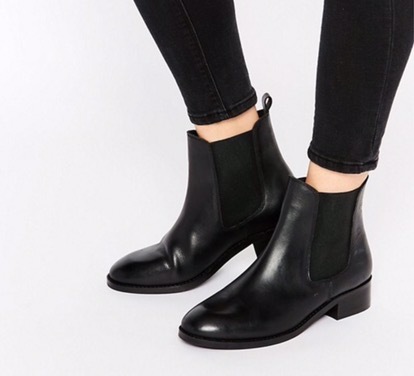 ASOS Chelsea Boots here. Classic and simple!